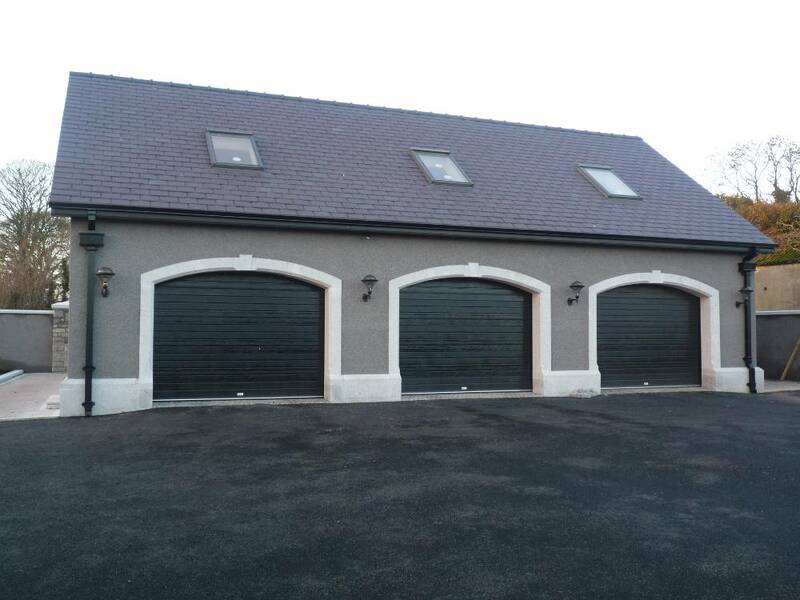 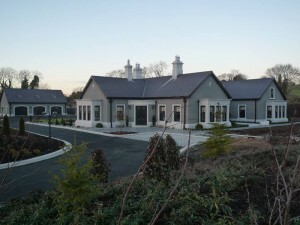 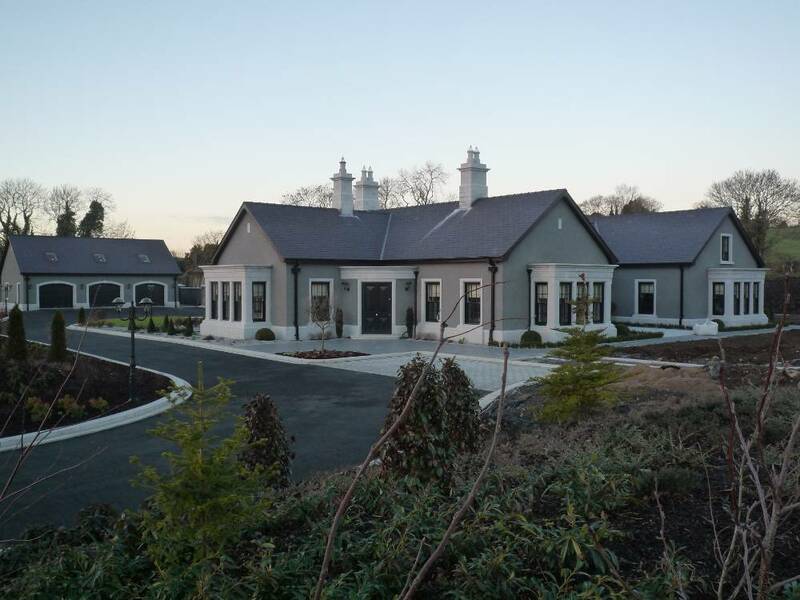 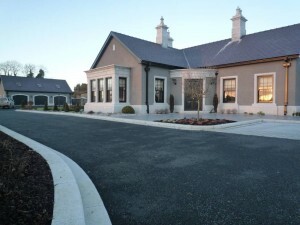 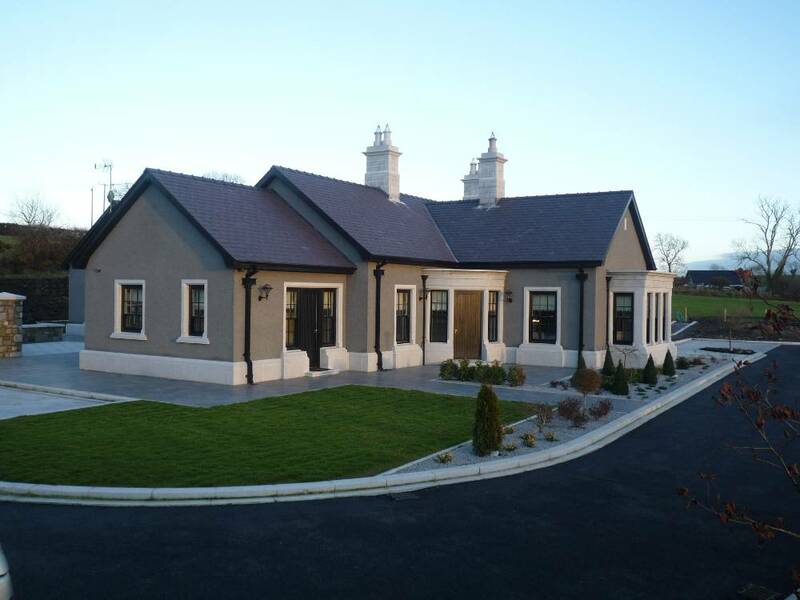 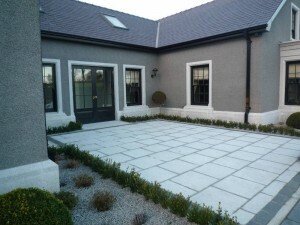 This house in Co Down was completed in 2010. 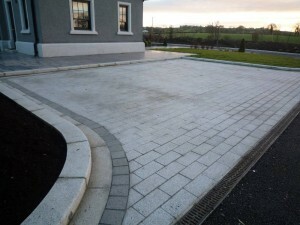 All granite features were designed and manufactured by Creggan Granite. 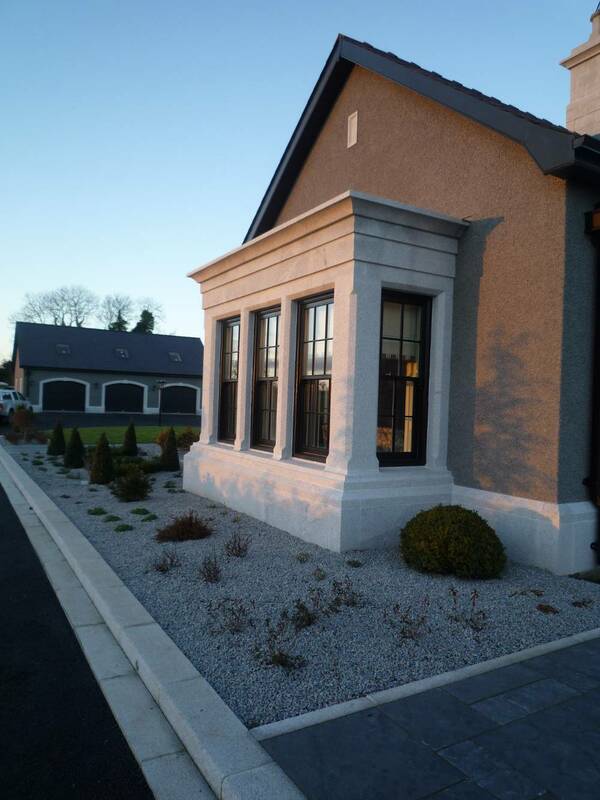 Some of the most noteable features are the cut granite chimneys,bay windows, plinth and window /door surrounds. 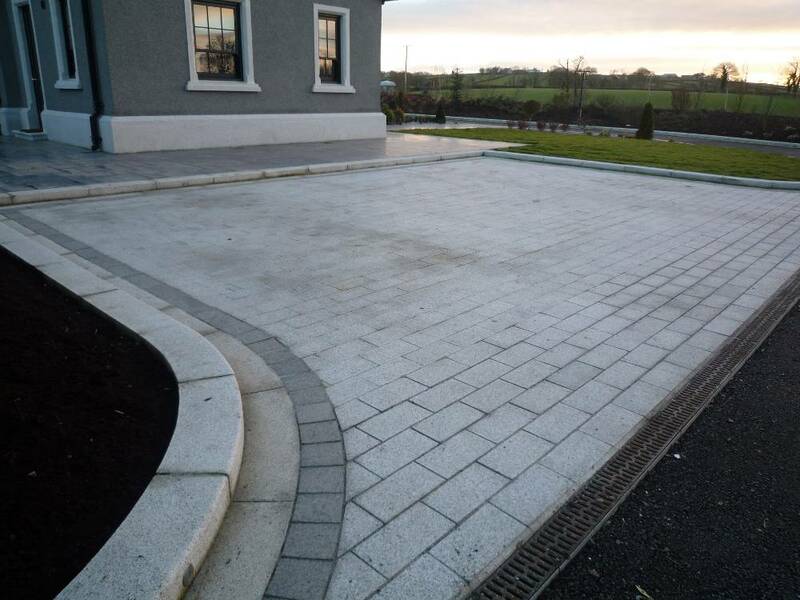 The external granite kerbing was designed and manufactured to specific curves and the paving was a combination of Blue limestone and silver grey granite.